Atletico Madrid have reportedly placed a €80million price tag on midfielder Thomas Partey. 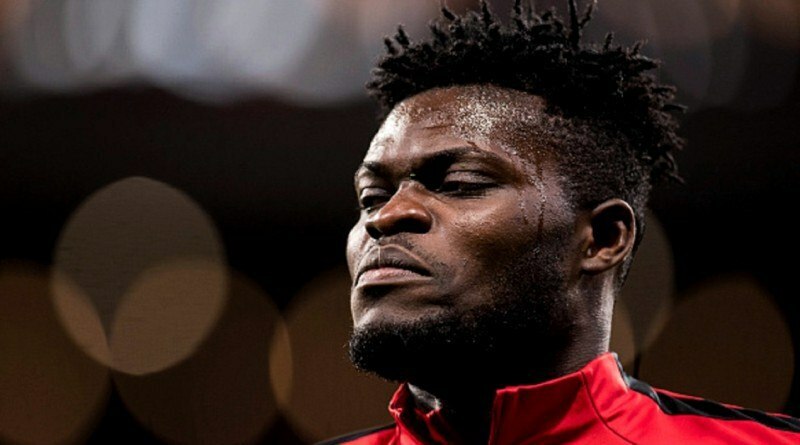 Partey has been a subject for many Clubs who are willing to meet the demands of the Spanish side for the 25-year-old. The Ghanaian international is currently being chased by Manchester United, Manchester City and Real Madrid. The three Clubs face off in a huge fight for the in-form Ghana midfielder who has so far scored three times for Atletico Madrid in the Spanish La Liga. Diego Simeone will only be willing to release one of his key players at the right price with a reported €80million placed on the player. Thomas Partey arrived at Atletico Madrid in 2013 from Ghanaian Club Tema Youth and spent time on loan at Almeria and Real Mallorca before cementing a place in Atletico Madrid’s first team. He has since remained a key part of the squad helping the team to the UEFA Champions League finals in 2017 and winning the UEFA Europa League in 2018.